Location! Location! Location! 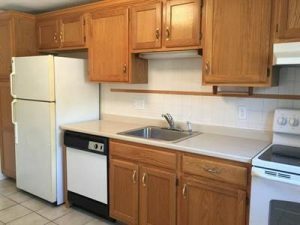 Two-bedroom, one bathroom, living room & kitchen located on the West Roxbury/Chestnut Hill line. 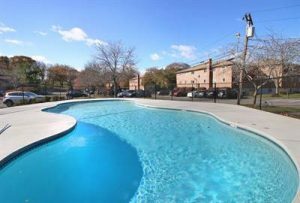 Amenities include pool, tennis, laundry room in building, two-car deeded parking & on-site management office. 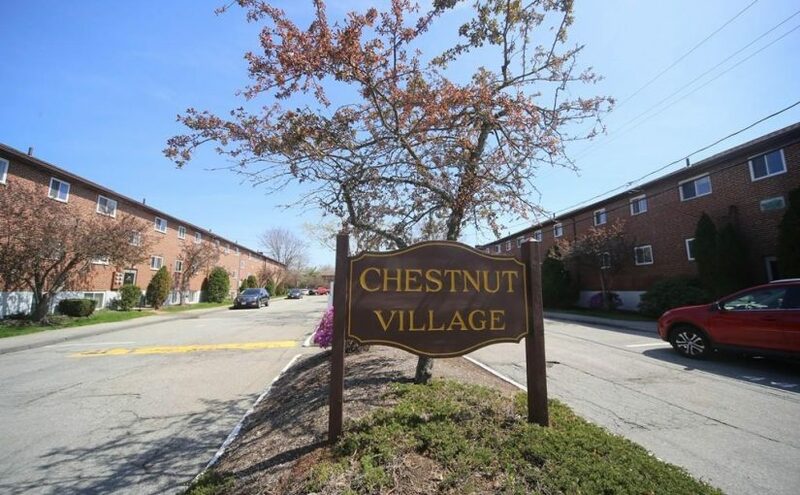 Close to Chestnut Hill shopping district and Route 9. Close to restaurants & parks & transportation. Close to Boston College.